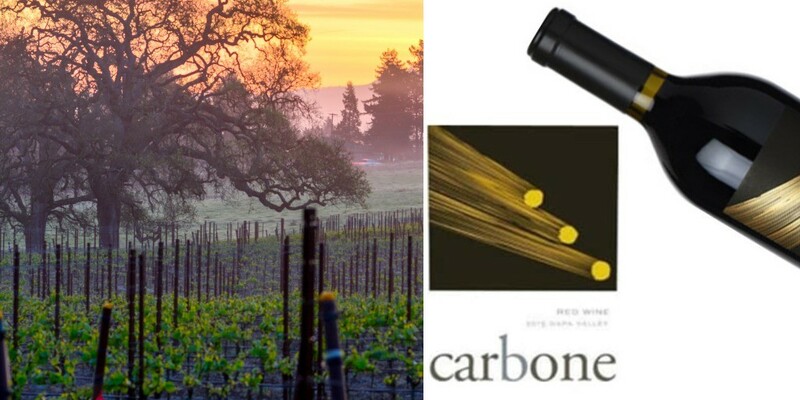 Carbone Red Wine Napa Valley 2016 is an inky purple color, with dense viscosity. 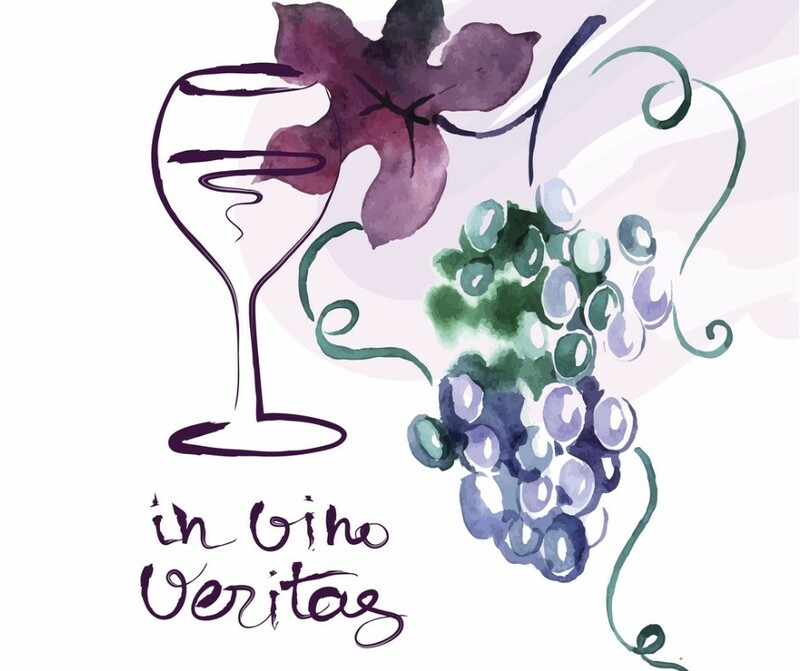 While deep, pure fruit aromas and flavors redolent of blackberry, black cherry, and blueberry. In addition, tinged with complex notes of eucalyptus, clove, allspice, and violets. Dense but not weighty, full-bodied but graceful, with plush tannins. And a 45-60-second sustained, evolving finish. Great now for its freshness and full body. But should evolve further complexity through 2036. Most of all, an amazing Napa Meritage from Screaming Eagle Alum Andy Erickson and Viticulturist Annie Favia. Pairs with: finest red meat, comfort foods, and hard cheese. Try with Standing Rib Roast or rare London broil. ⇒ How often do you find a wine to cellar for two decades from a can’t miss team? While a list of the perfect 100-point and near-perfect critical scores that Winemaker Andy Erickson has received in his career would take up an entire page. But during the first several years, no Favia wines were submitted for review. Instead, Andy and Annie offered them exclusively to their mailing list and a handful of select restaurants. Annie credits Thomas Keller’s The French Laundry as being one of their strongest early supporters. With our wine business, what started literally as a garage project has bloomed into something sustainable. And we have attracted a small but formidable team, strengthening our ability to grow and improve. While I am fortunate to travel and work with wineries in other parts of the world, I feel incredibly lucky to call Napa Valley my home. And I am constantly marveled by the diversity of soils and microclimates in this small buy diverse valley.